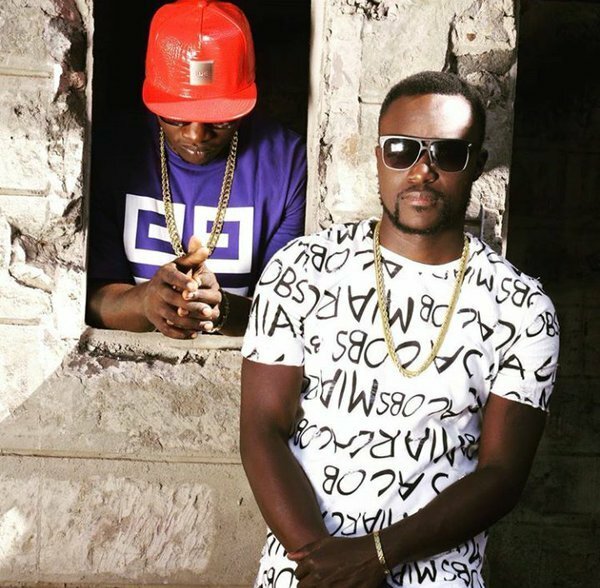 Naiboi latest release “2 in 1” has left Kenyans begging for more after the singer dropped the video. And it’s awesome. The video has big names in the industry making an appearance. Names such as Eric Omondi, Kawge Mungai, Shaffie Weru, Khaligraph, Frasha, Nyashinski and many others are in the video. The song has been produced by Pacho Records, mastered by Decimal records and the video was shot and directed by Director Doll$ and Naiboi & The Stars. Kenyans have also taken to social media to post the 2 in one challenge, some which the singer shared on his Instagram page.